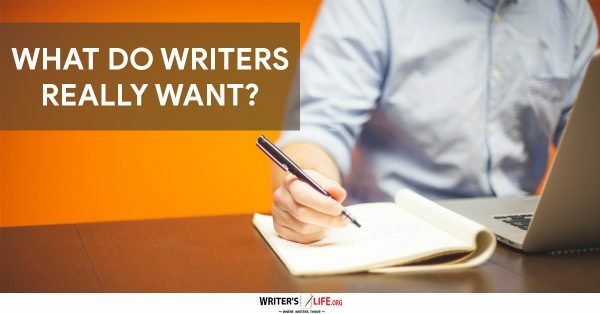 What Do Writers Really Want? 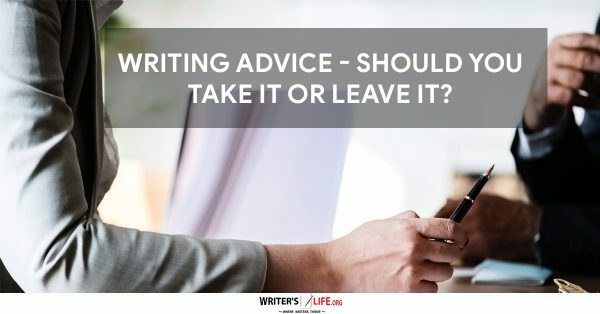 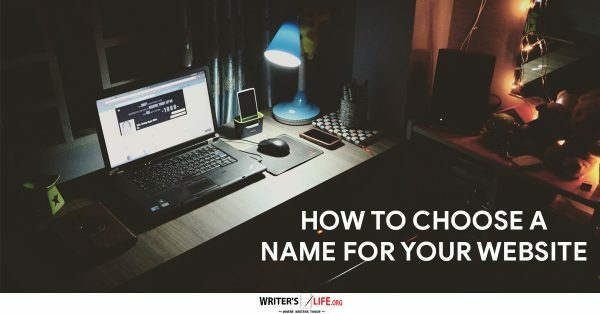 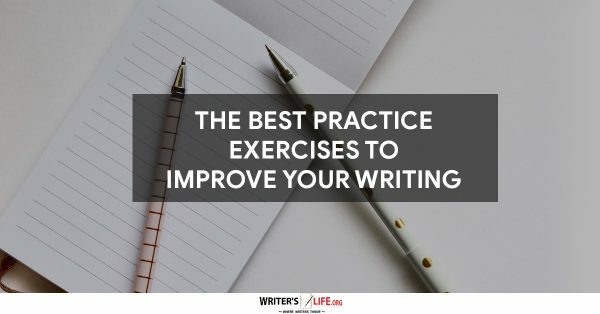 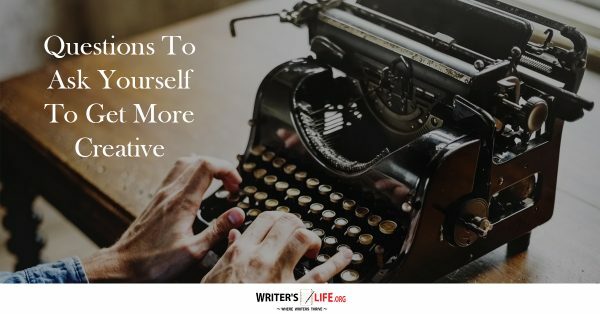 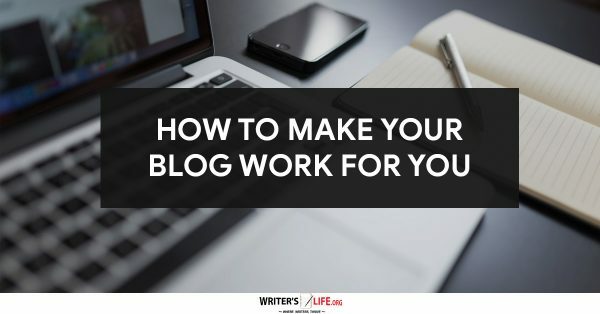 Writing Advice – Should You Take It Or Leave It? 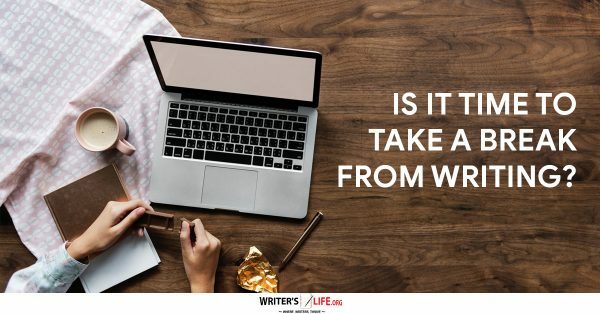 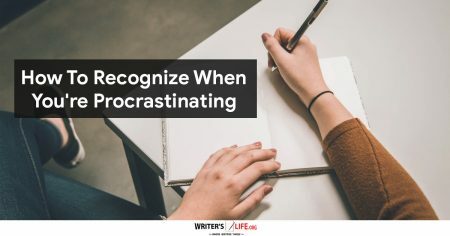 Is It Time To Take A Break From Writing? 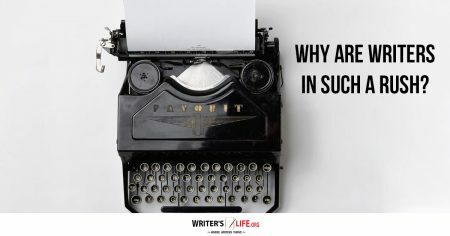 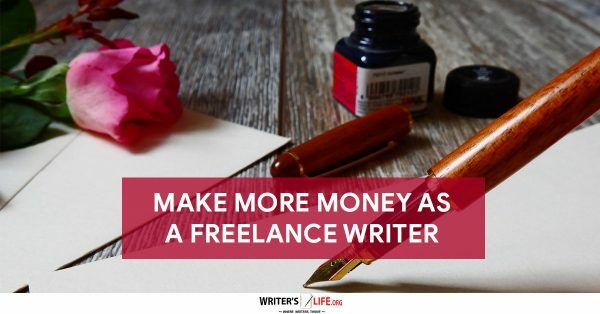 Here at Writer's Life our goal is to provide you with practical, industry insider information that you can use to get better... Much better! 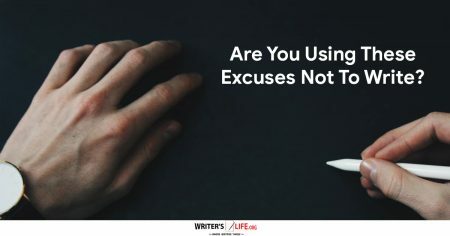 Get better at what you're probably asking? 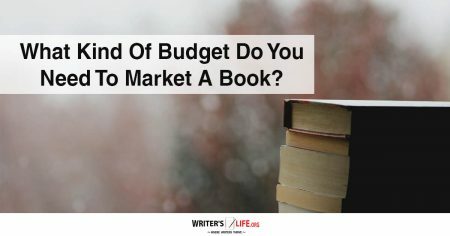 And because our staff has over 110 years of combined experience in the publishing industry, you'll find information here that only we can give you. 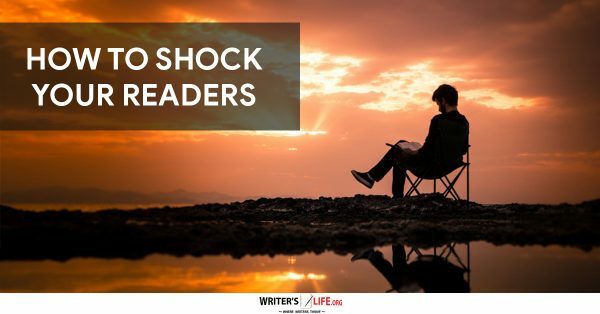 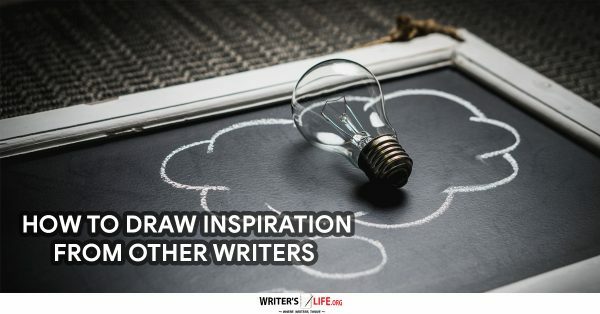 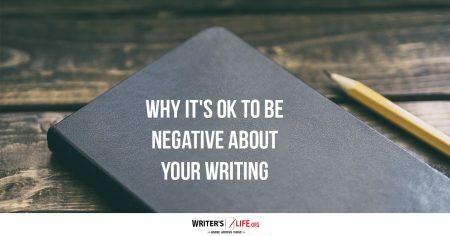 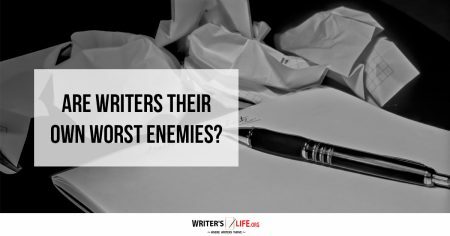 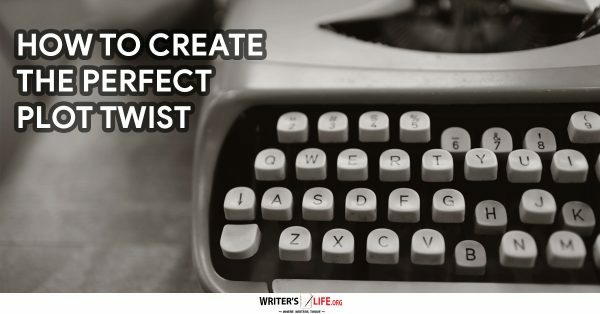 What Are The Differences Between Good Writers And Bad Writers?